In 1961, 150 Irish UN soldiers were sent to the Congo to keep the peace during the changeover of control of the region to pro-Western factions. Led by Commandant Pat Quinlan, they soon found themselves facing down a force of 3,000 local troops led by French and Belgian Mercenaries in the employ of the local mining companies. Even though they were outnumbered 20 to 1, these Irish peacekeepers held their own in an extraordinary act of bravery. 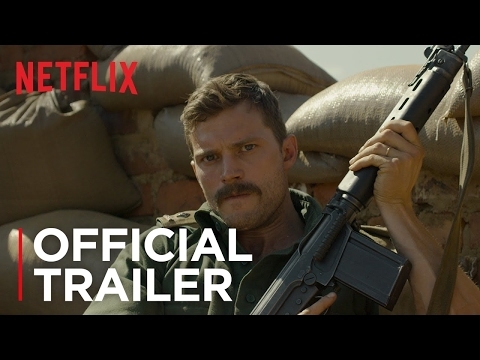 Now, this untold true story is coming to Netflix, with Jamie Dornan taking some time out from playing Christian Grey to take on the role of Quinlan in what promise to be an intense, action packed debut feature from director Richie Smyth. The cast, which also includes Guillame Calet, Sam Keeley, Charlie Kelly, Conor MacNeill, Michael McElhatton, Mike Noble, Jason O’Mara, Fionn O’Shea, Mikael Persbrandt, Conor Quinlan (grandson of Commandant Quinlan), Ronan Raftery, Emmanuelle Seigner, and Mark Strong were required by Smyth to undergo extensive military training at a bootcamp in South Africa to prepare for their roles and ensure realism. And it definitely shows. 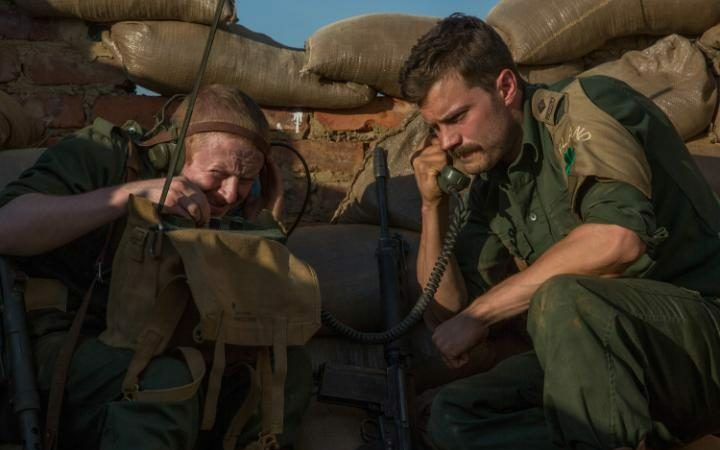 Ahead of it’s streaming debut, The Siege of Jadotville will be released in Irish cinemas on September 19th, before globally hitting Netflix on October 7th.